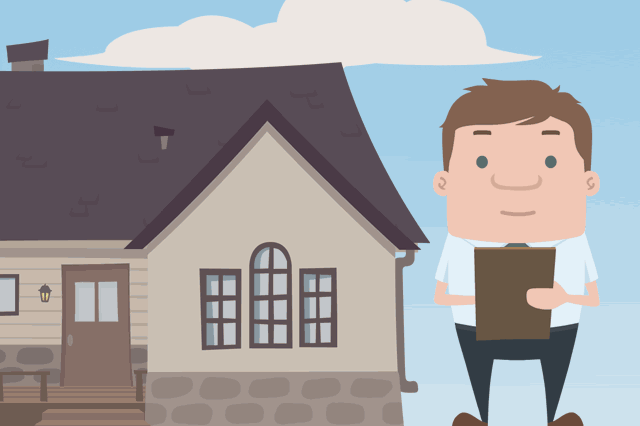 When Is a Consultant Required for Certain FHA Loans? When is a consultant required for certain FHA home loans? Consultants or similar third-party experts are required in some cases when there is construction or installation work to be done on a home to be purchased or refinanced with an FHA mortgage loan. July 19, 2018 - When is a consultant required for certain FHA home loans? Consultants or similar third-party experts are required in some cases when there is construction or installation work to be done on a home to be purchased or refinanced with an FHA mortgage loan. In general terms, an FHA One-Time Close construction loan, FHA rehab loans, and FHA Energy Efficient Mortgages have specific needs that require outside advising, planning, and labor. Consultants are required in some areas, optional in at least one FHA loan, but all are required to meet certain standards from the FHA, lender requirements, state law, or other applicable standards. “Standard” FHA 203(k) rehab loans and 203(k) refinance loans are good examples of when a consultant’s help is required by FHA loan rules. HUD 4000.1 states that the consultant may be called upon by the lender or the borrower to perform a feasibility study to make sure the rehab project is financially attainable. there are upgrades to the Structure’s thermal protection (when necessary). Standard 203(k) FHA rehab loans always require the use of a consultant. The smaller, “Limited” 203(k) mortgage does not require one but the borrower is permitted to hire one if needed. A consultant is not required for Limited 203(k) loans because the scope for the rehab work is more limited, hence the name. The dollar amount of the loan is also restricted for Limited 203(k) loans-according to HUD 4000.1, the total cost of the Limited 203(k) cannot exceed $35,000. For FHA Energy Efficient Mortgages, (which are add-ons to a standard mortgage or refinance loan for funds to make energy-saving upgrades to the home) an energy consultant will be required in order to determine the actual savings possible with the approved upgrades. These experts are often called Energy Raters or Energy Assessors rather than consultants, but the bottom line is that an outside expert is still required to help for such mortgage loans and refinance loans. FHA construction loans also require outside assistance; these loans are more complex and the requirements in this area will be addressed in separate article. But anytime there is a property which must be built from the ground up, outside contractors and other services are definitely required.